The issue of plagiarism in documents has been present for centuries. Yet, the widespread dissemination of information technology, including the internet, made plagiarism much easier. Consequently, methods and systems aiding in the detection of plagiarism have attracted much research within the last two decades. 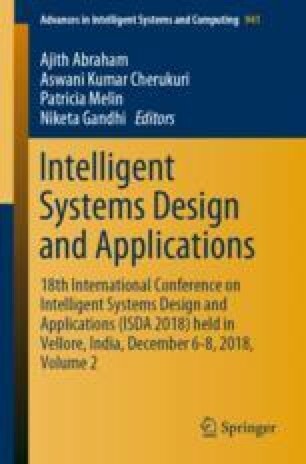 This paper introduces a plagiarism detection technique based on the semantic knowledge, notably semantic class and thematic role. This technique analyzes and compares text based on the semantic allocation for each term in the sentence. Semantic knowledge is superior in semantically generating arguments for each sentence. Weighting for each argument generated by semantic knowledge to study its behavior is also introduced in this paper. It was found that not all arguments affect the plagiarism detection process. In addition, experimental results on PAN13-14 (http://pan.webis.de/.) data sets revealed significant speed-up, which outperforms the recent methods for plagiarism detection in terms of Recall and Precision measure.